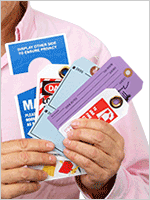 Contents Tags are prestrung for your convenience. 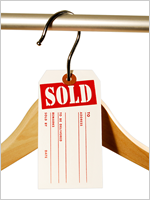 Bold red printed on Bright Yellow cardstock makes these Sales Tags really stand out. • Small Sales tags on Bright Yellow cardstock really stand out. • Printed in bold red ink. 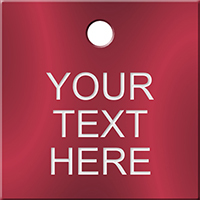 • Tags offer a pen and pencil receptive surface that is resistant to smudging. • Tags come with strings attached.